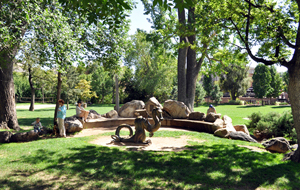 Golden’s oldest park was built in the early 1900s. Several brass markers note historic points of interest. 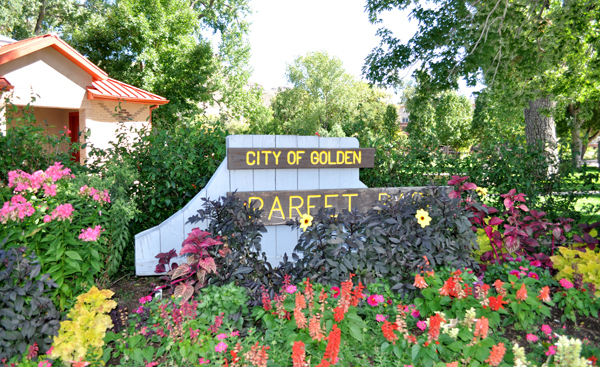 This is Golden’s festival park where the community celebrates Buffalo Bill Days every July, as well as other civic events. Lots of large shade trees and the calming attraction of Clear Creek draw many from the adjacent downtown area for a quiet retreat.